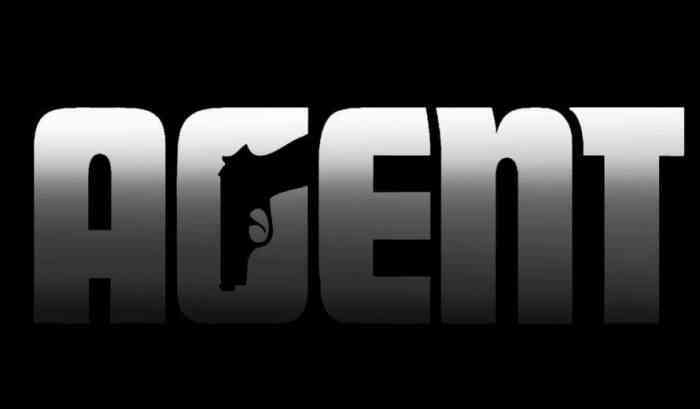 Has Rockstar Finally Put Agent Out of its Misery? Do you remember Agent? It was announced all the way back in 2007 and officially revealed in 2009 during Sony’s E3 2009 press conference. In one of its last appearances at the big show, Rockstar Games revealed it would be a stealth-action game made exclusively for the PS3. It was billed as “the next great franchise from Rockstar.” In the years that have followed, there’s been no evidence that the game is coming out. Now, thanks to a recent discovery from DualShockers, Rockstar and parent company Take-Two Interactive have abandoned the trademark, strongly suggesting that the project has finally been cancelled. This really shouldn’t come as a big surprise since both Rockstar and Take-Two Interactive have been pretty quiet about it for more than a decade. Rockstar did make claims that they were still working on it in 2010 and 2013. The trademark was also renewed in 2013. Various artwork images had leaked in 2011 and again in 2015 (although the dates on the images said 2009). Aside from that, it’s been radio-silent for Agent for many, many years. What are your thoughts on Rockstar abandoning the game? Leave us a comment down below.